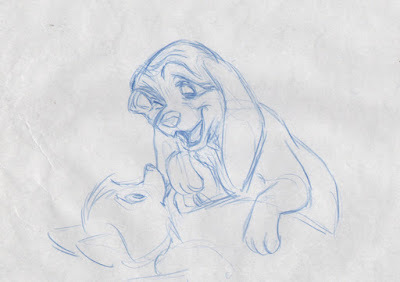 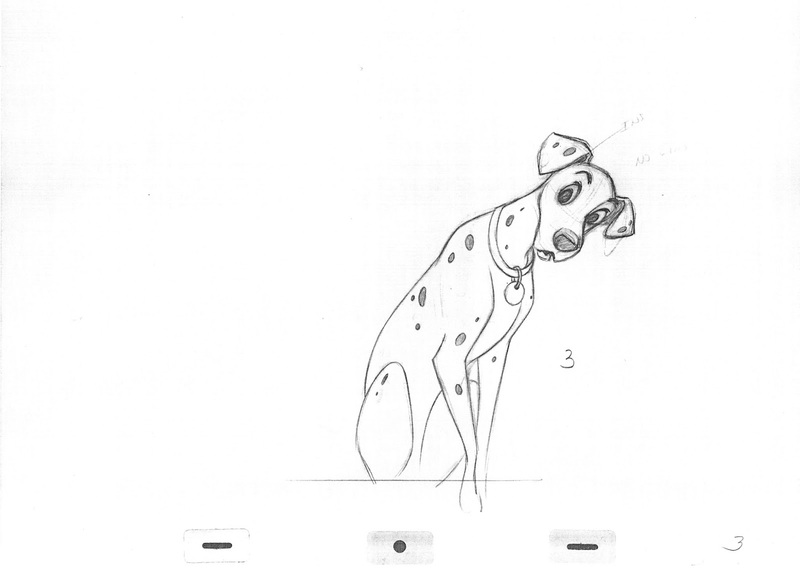 Most of the animated scenes featuring Perdita from 101Dalmatians show her as a caring mother to her pups. 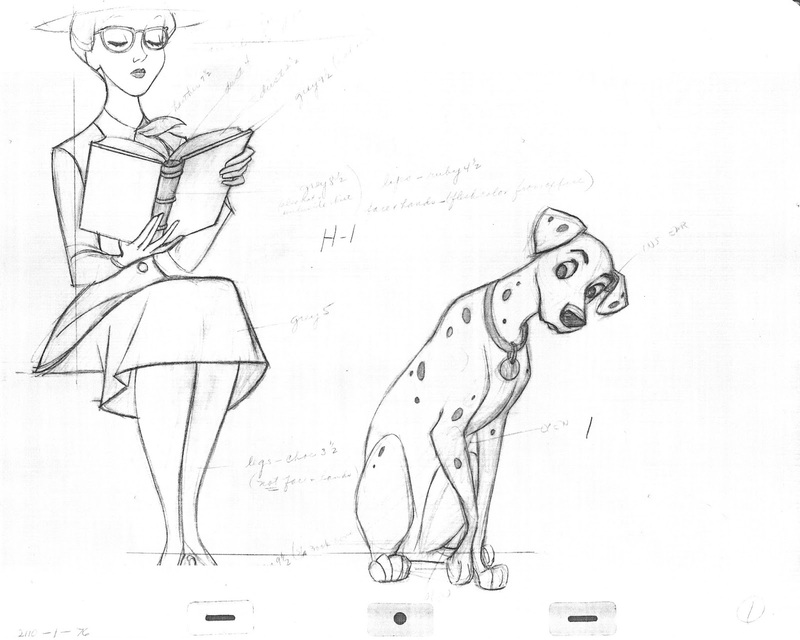 Frank Thomas animated this gem early on in the film, when Perdita is still single. 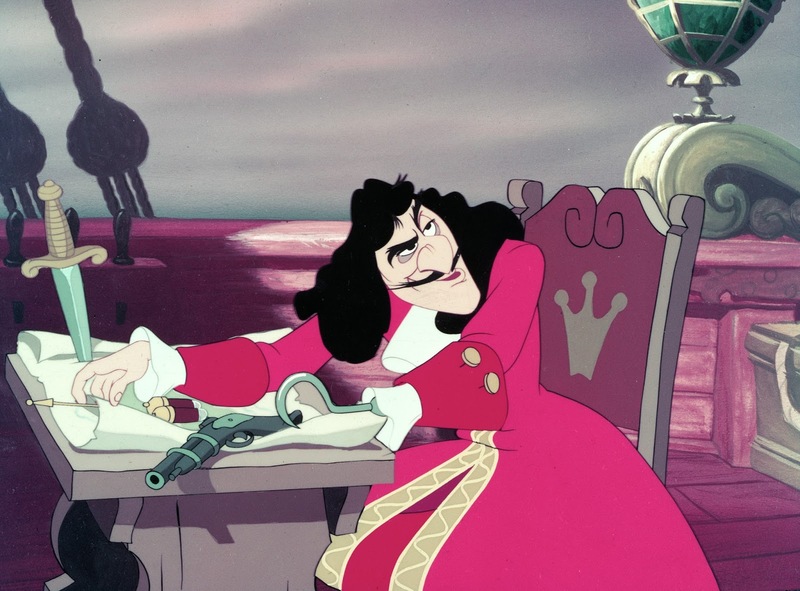 It reveals a rich personality moment, absolutely beautifully executed by an animator who knew how to crawl into his character's mind. 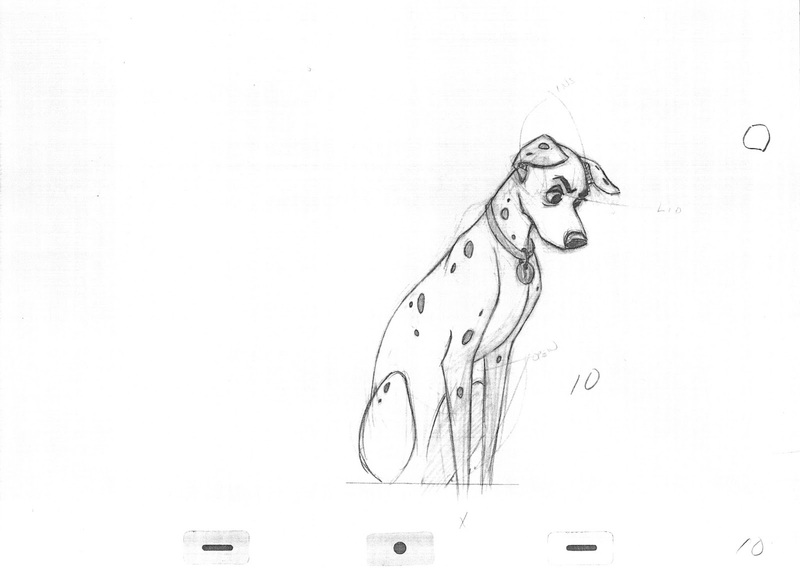 Roger Radcliff and Pongo have just passed by before settling down nearby under a tree. 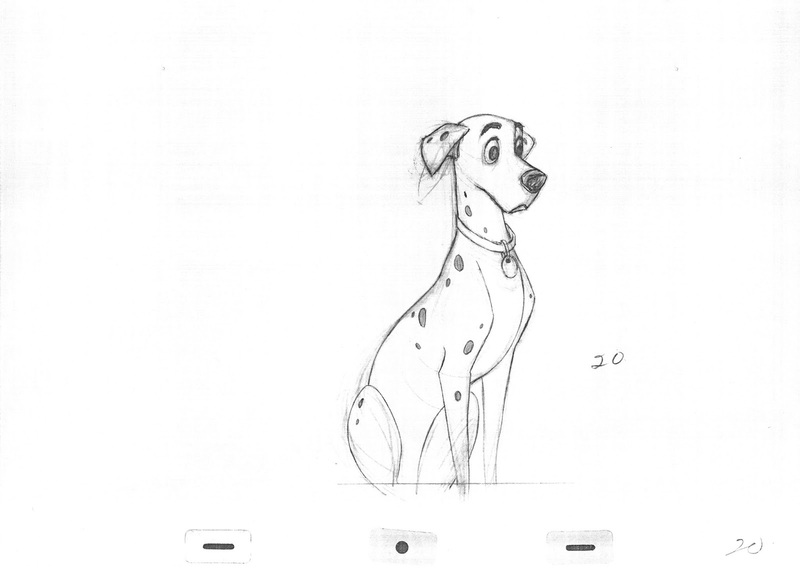 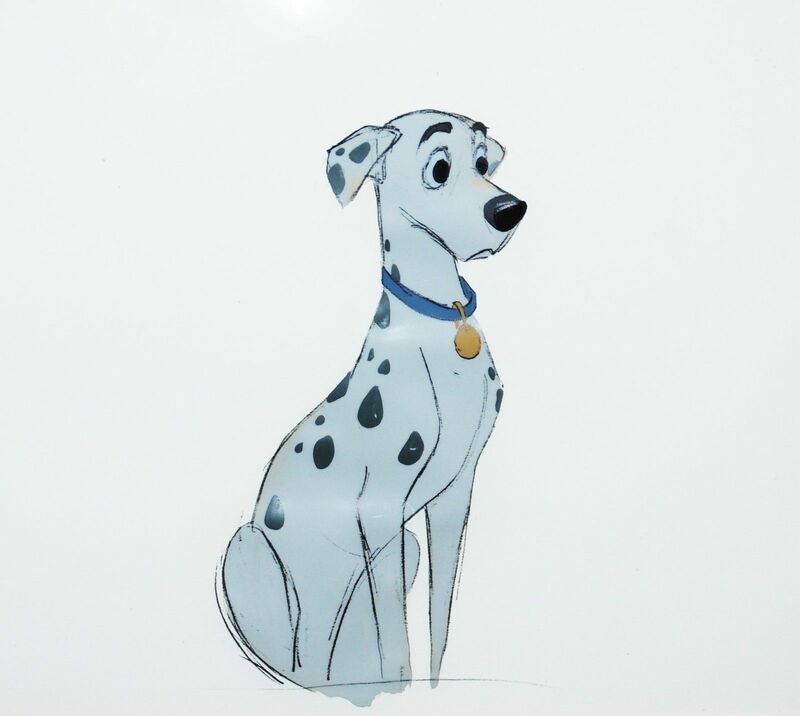 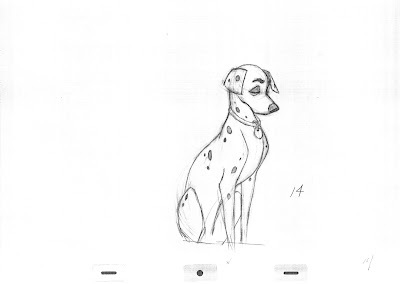 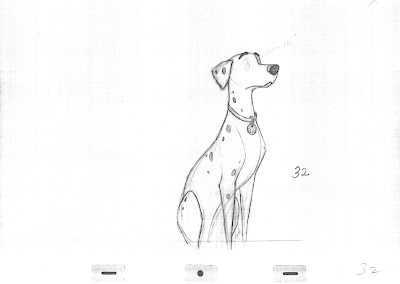 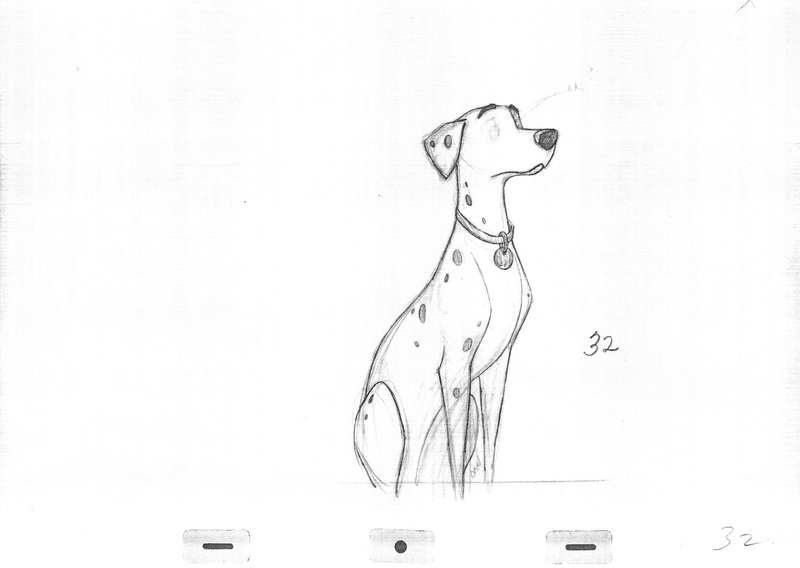 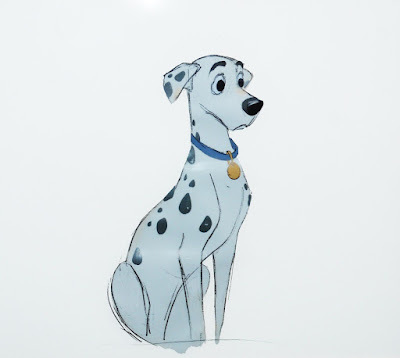 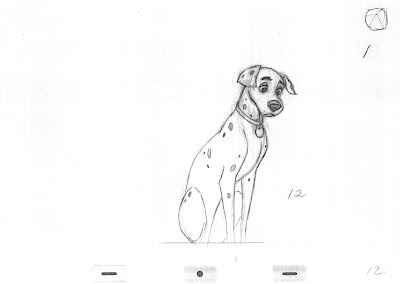 Perdita leans slightly forward to get a better look at Pongo, who glances at her at the same time. Feeling embarrassed for being "caught" she struggles to quickly get into a pose that reflects composure and disinterest. 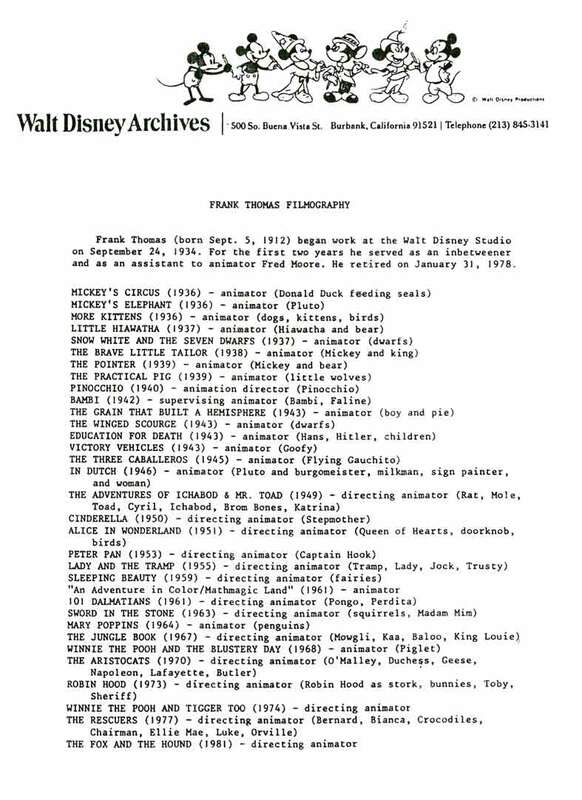 Sometimes I really don't know how Frank does it. 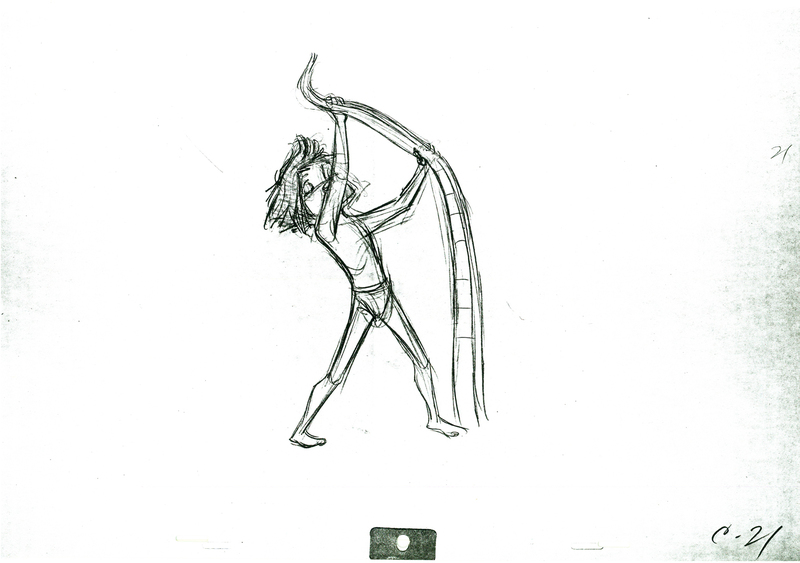 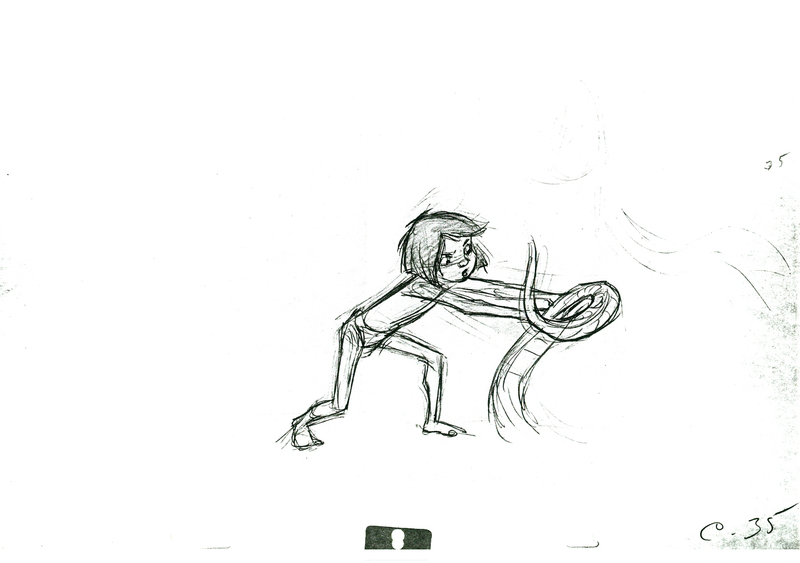 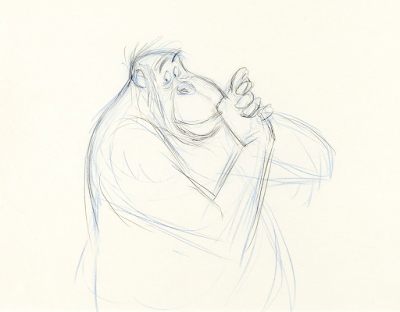 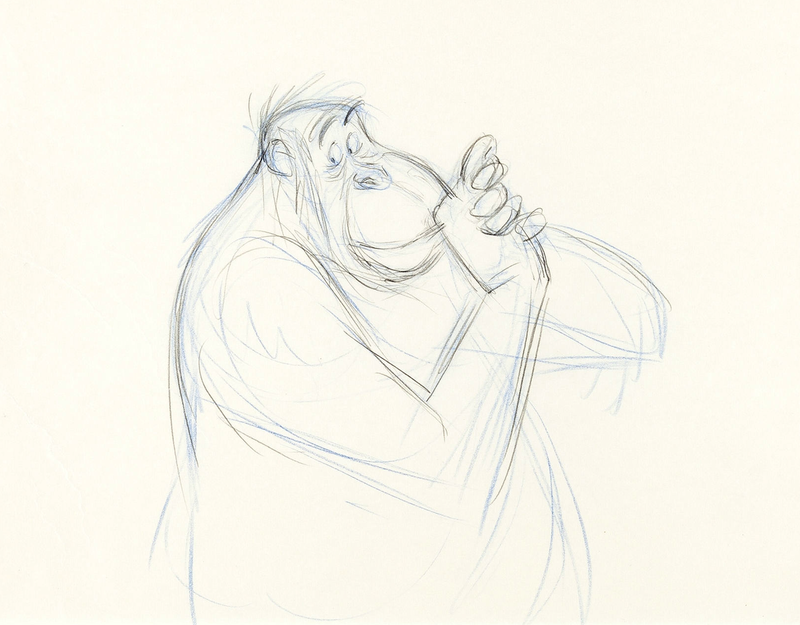 He comes up with a series of sketches that have the essence of a particular emotion. 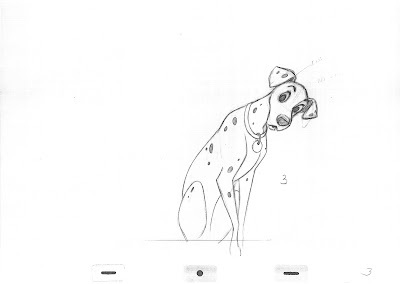 Very subtle use of squash and stretch as Perdita's head nervously moves upward into the final pose, which is held for three eye blinks. 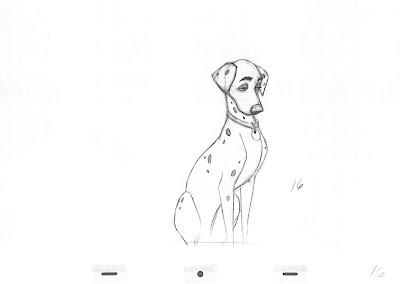 My favorite Perdita scene and one of Frank's best. The scene's gif looks a little wild without the connecting scenes, and the eye blinks at the end are missing. 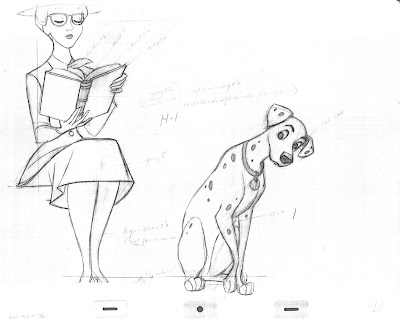 But you can see how not only the head, but different parts of her body are involved as well. 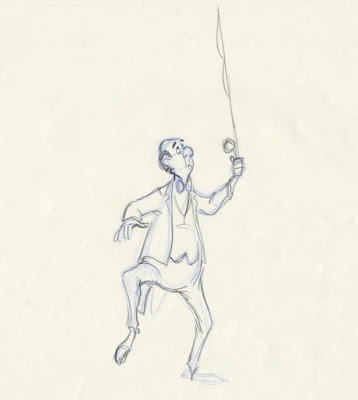 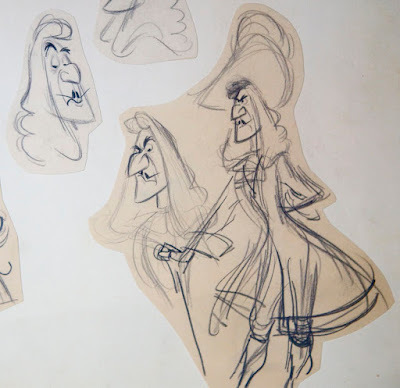 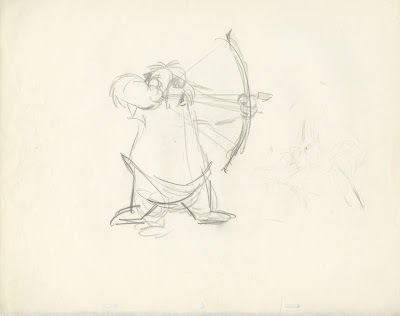 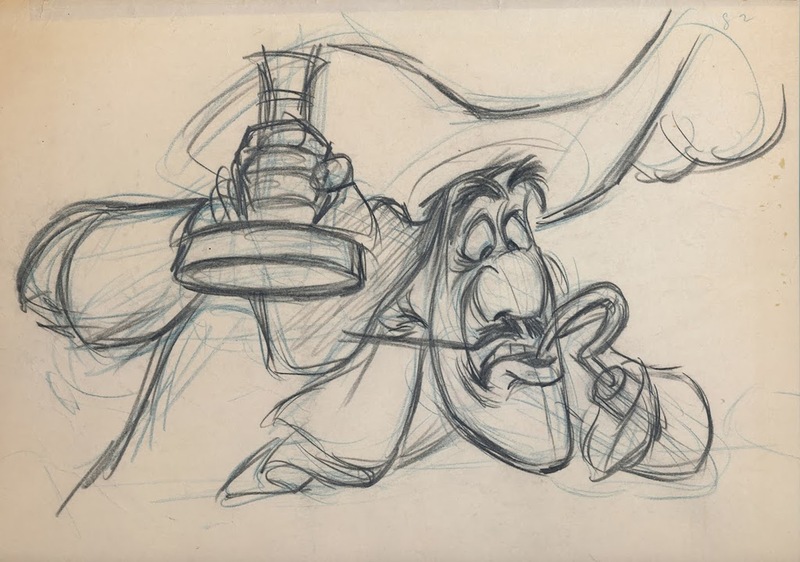 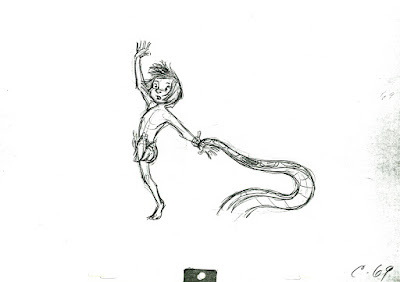 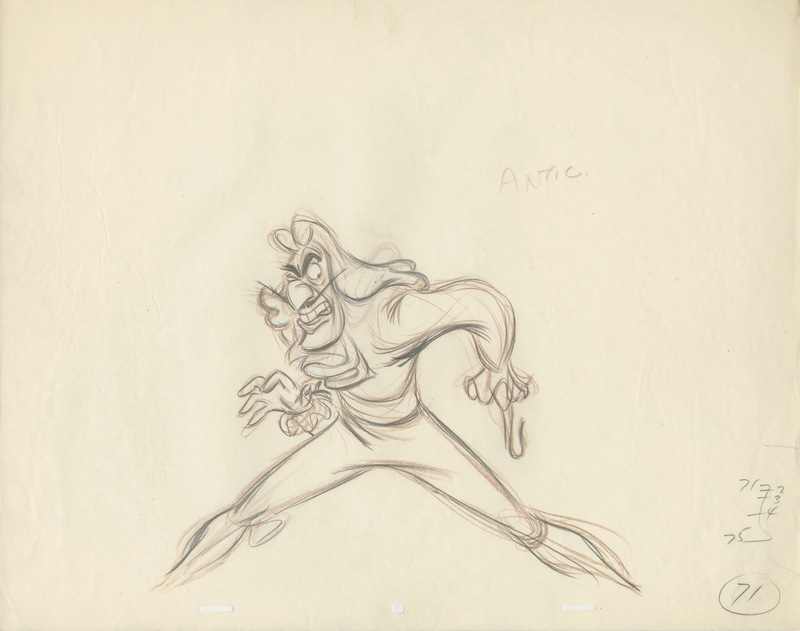 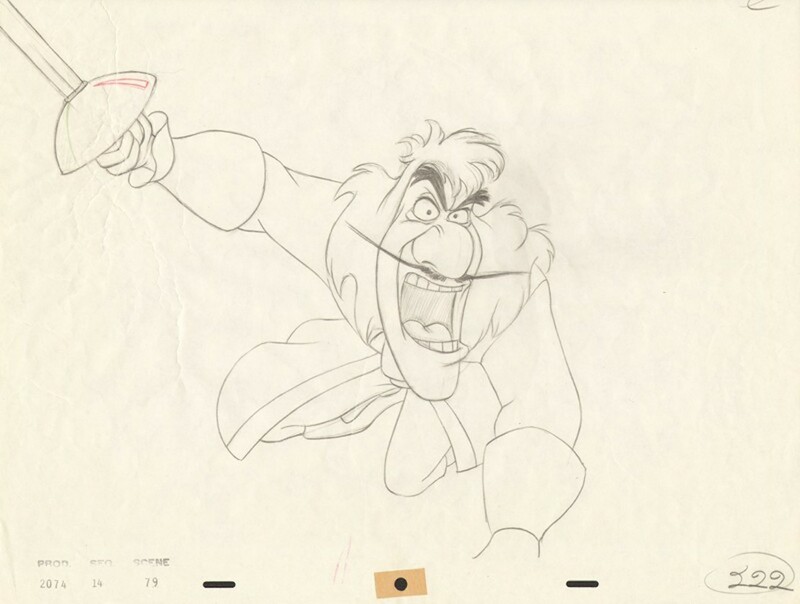 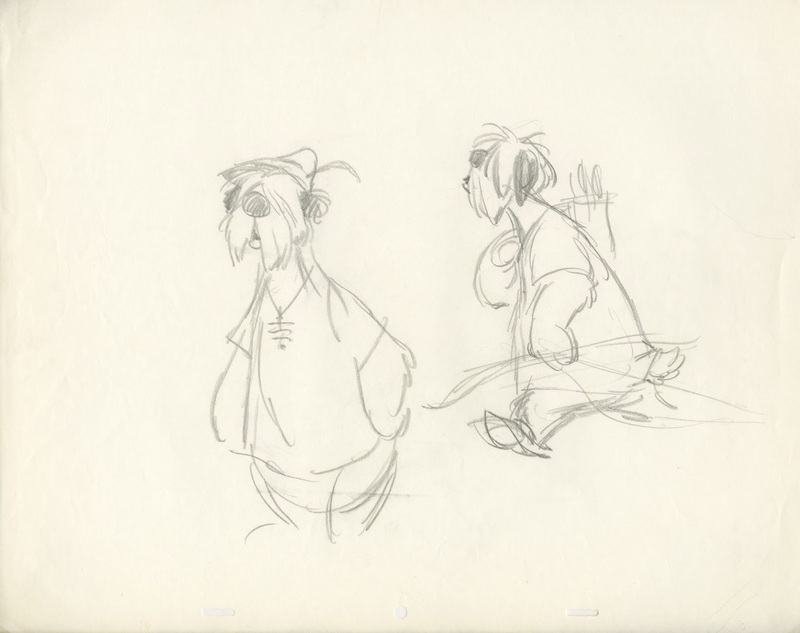 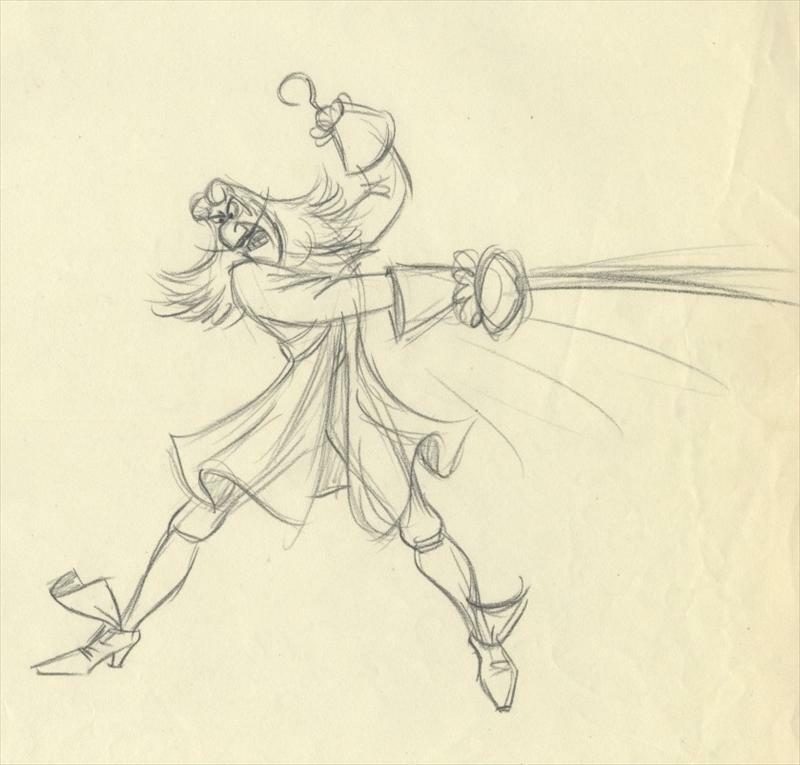 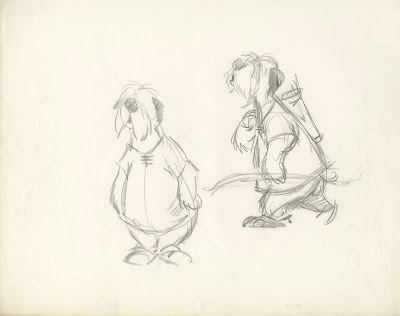 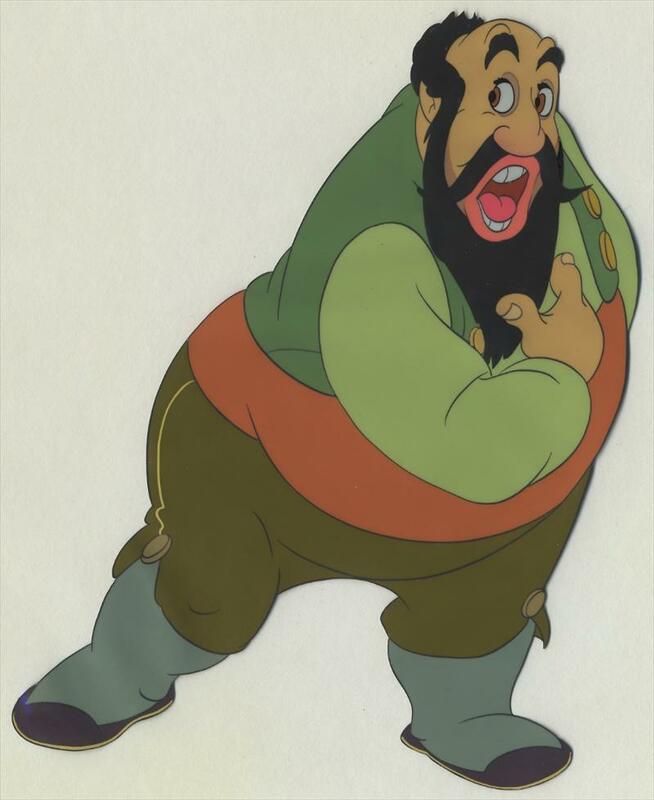 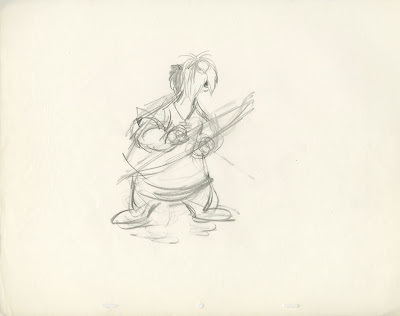 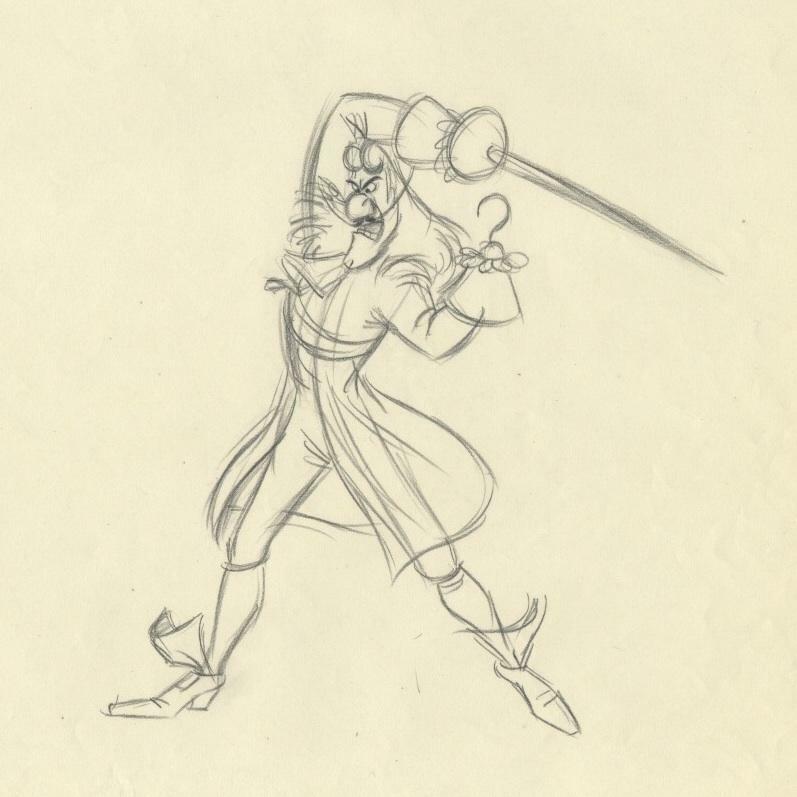 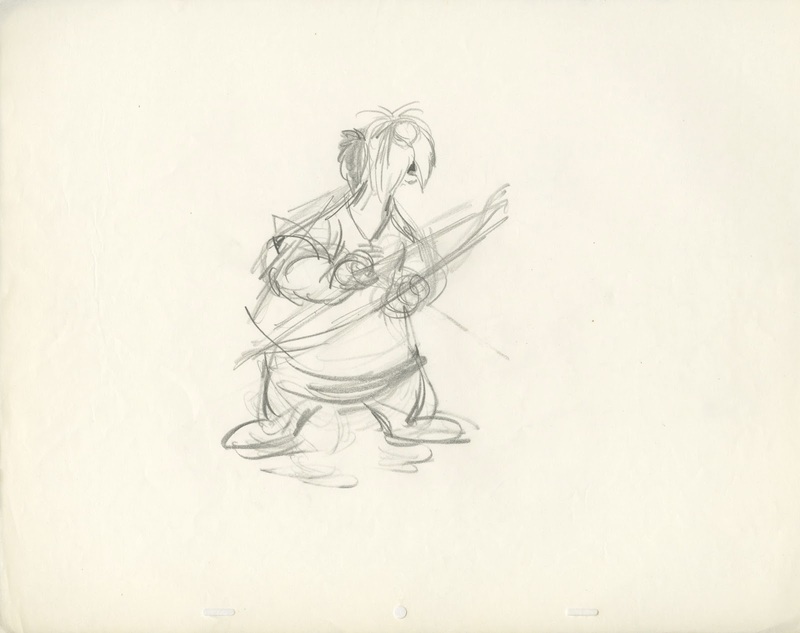 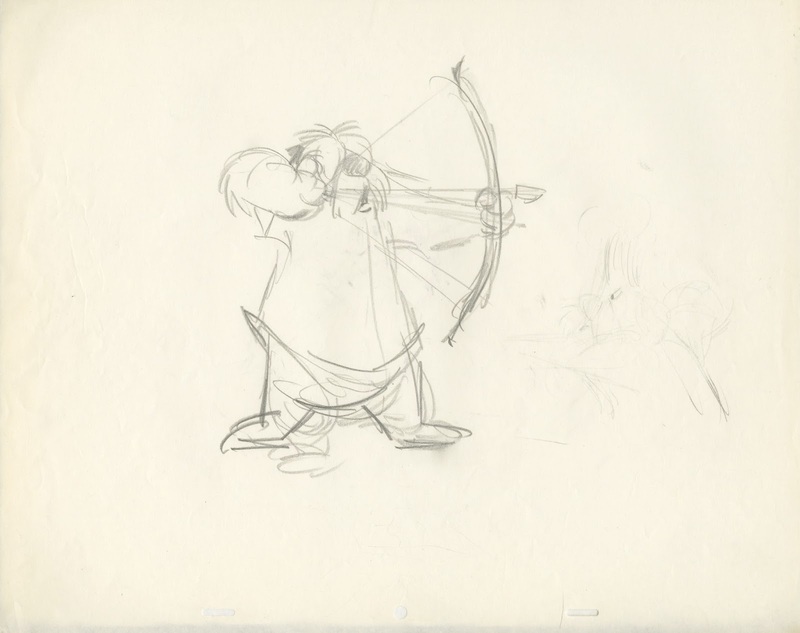 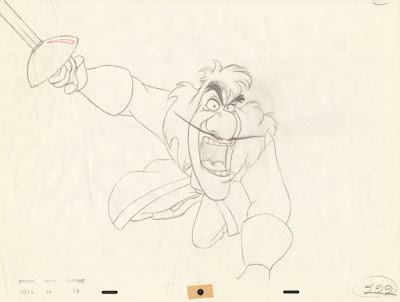 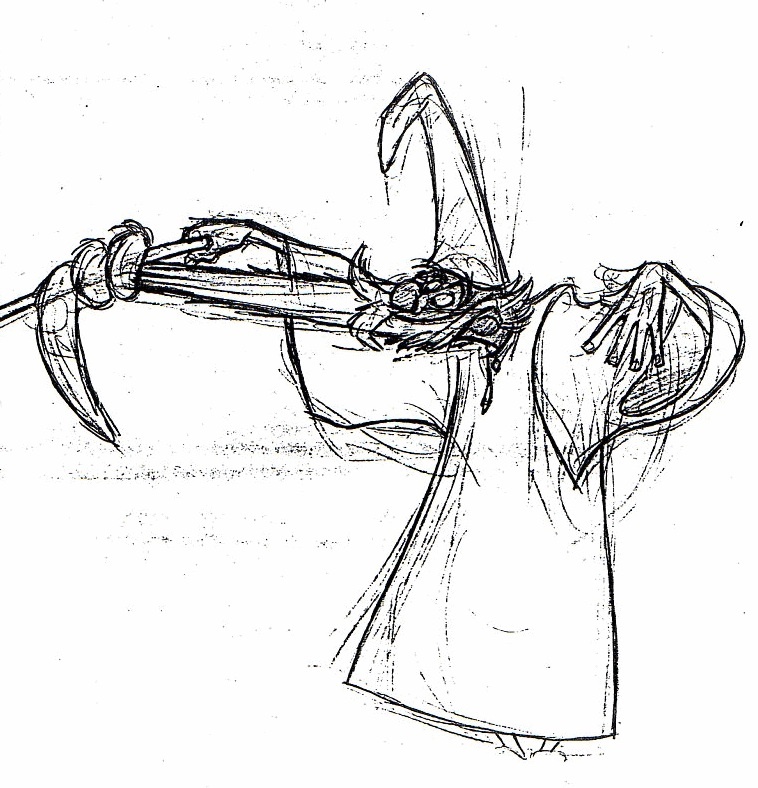 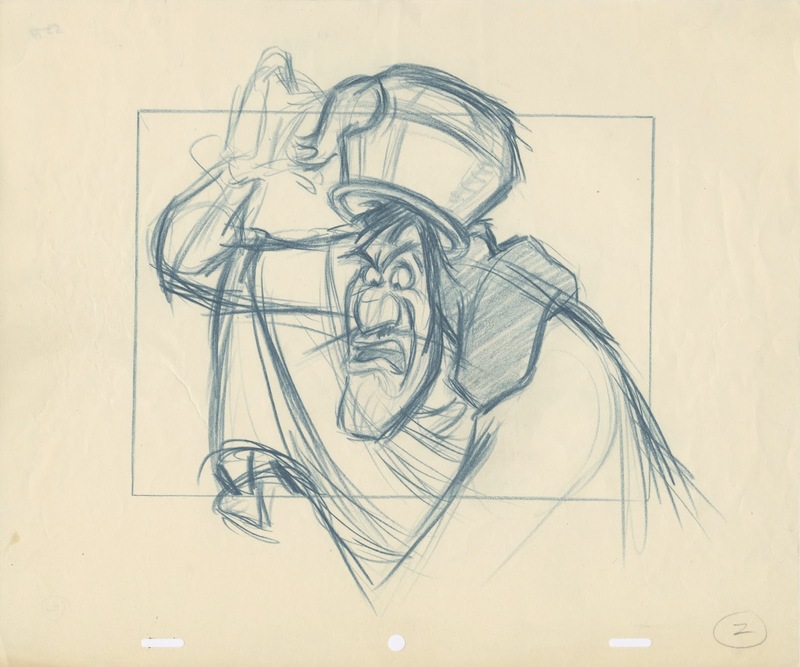 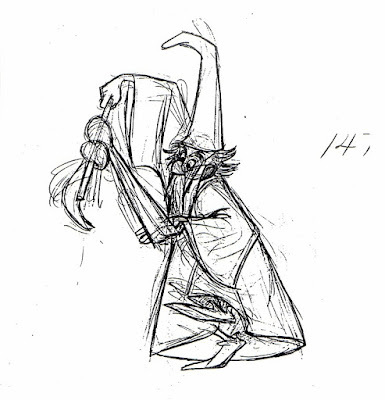 A while ago I posted Milt Kahl's designs for the archery tournament characters in the film Robin Hood. 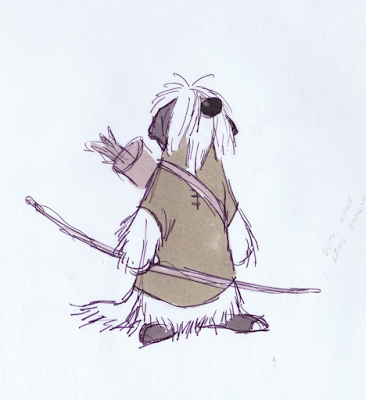 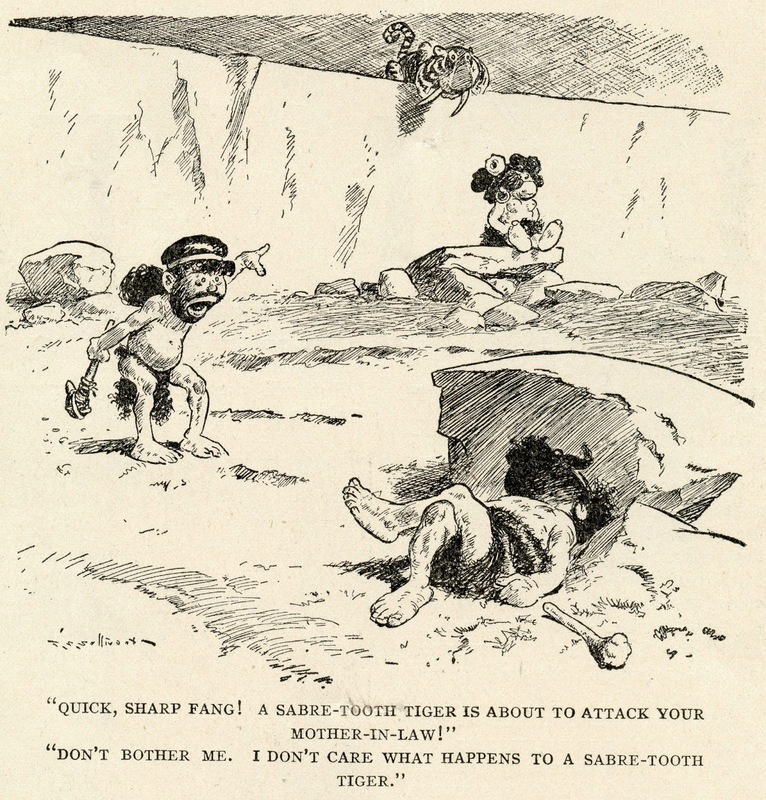 One of them was this image of a sheep dog archer. 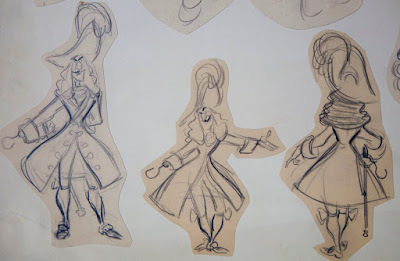 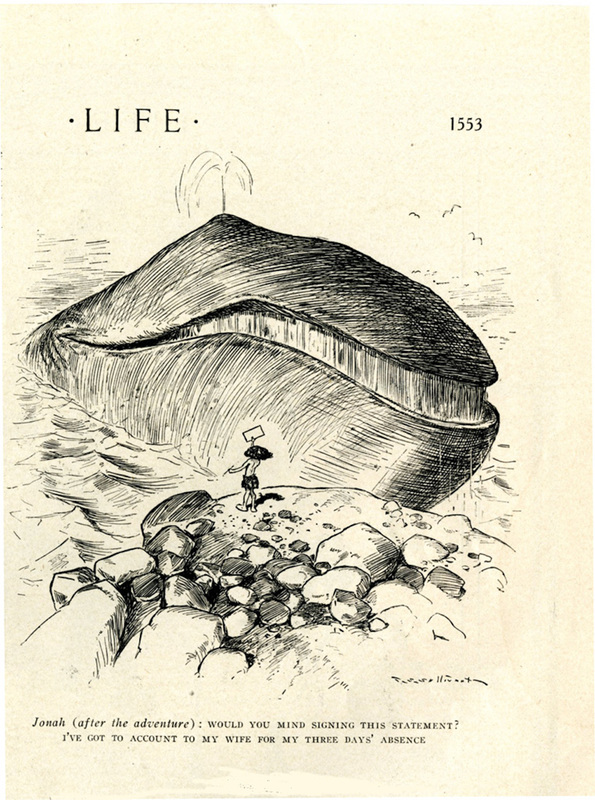 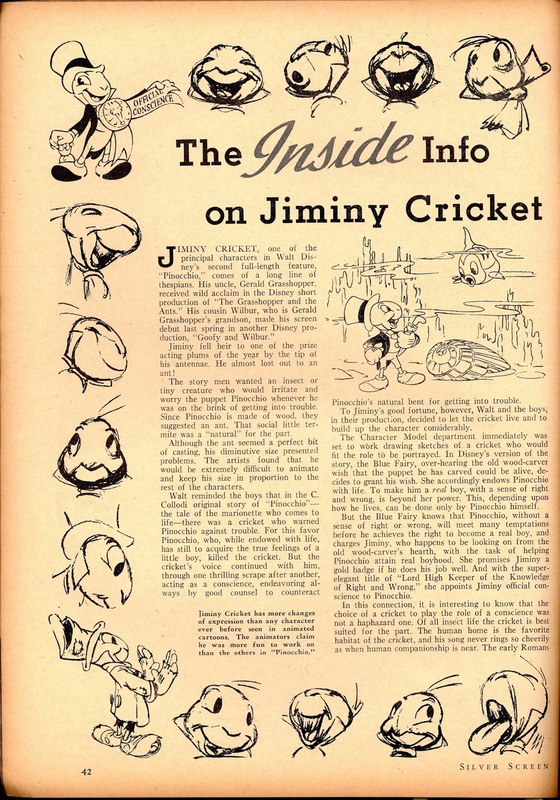 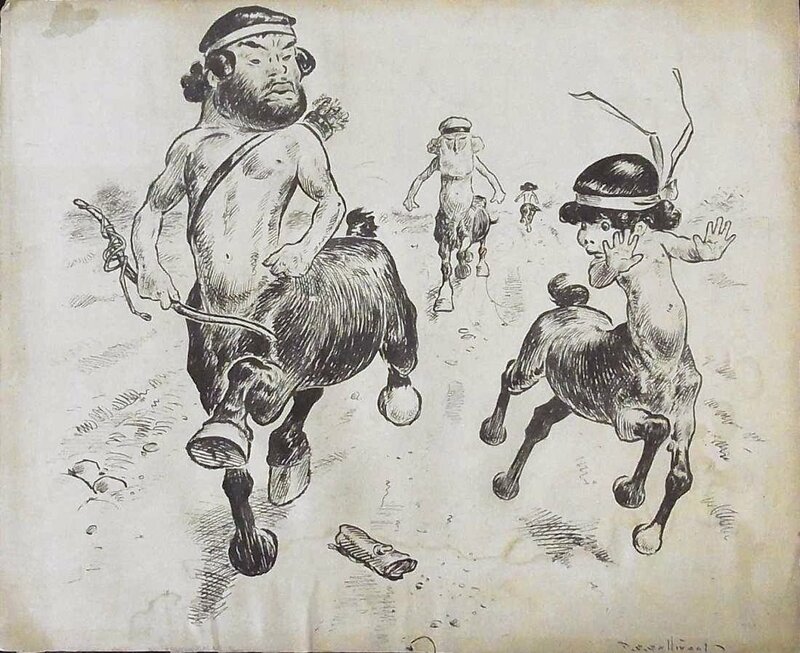 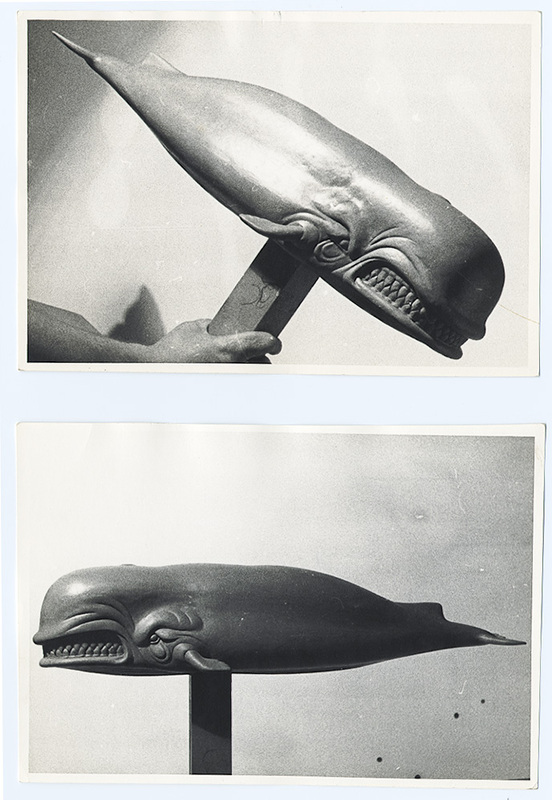 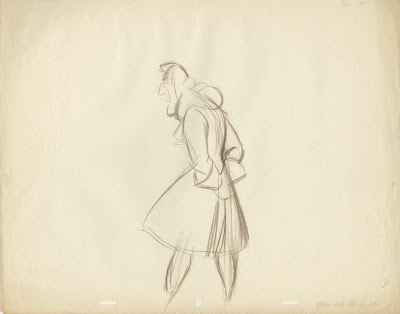 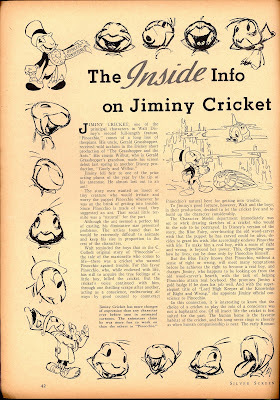 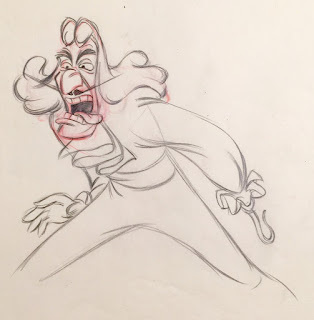 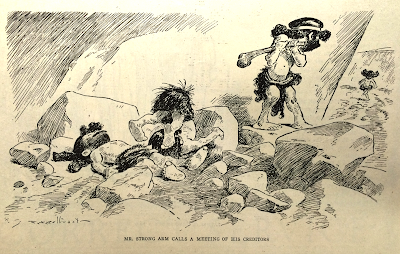 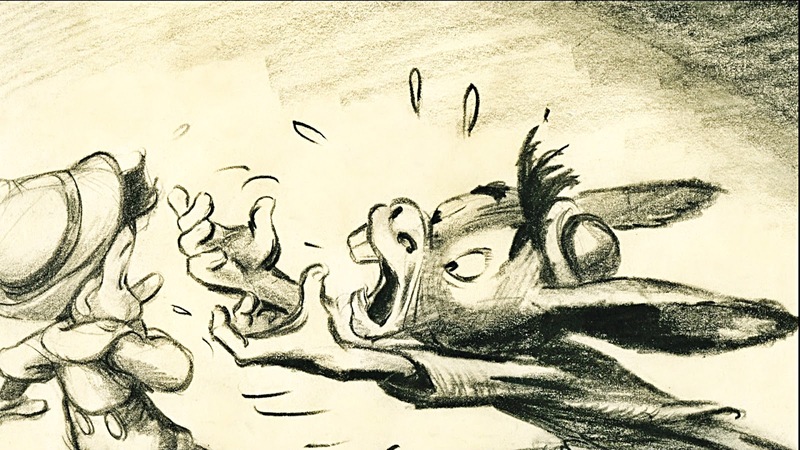 Recently I came across these sketches of the same character by John Lounsbery. It's interesting to see his take on the sheep dog concept. 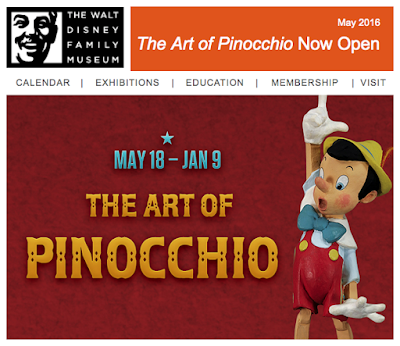 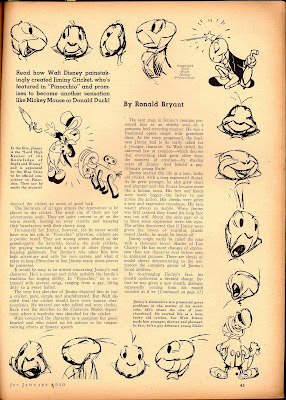 He definitely refers back to the Colonel dog from 101 Dalmatians, a character he animated years earlier. A few years ago I ran into Oscar Grillo at CTN Expo in Burbank. 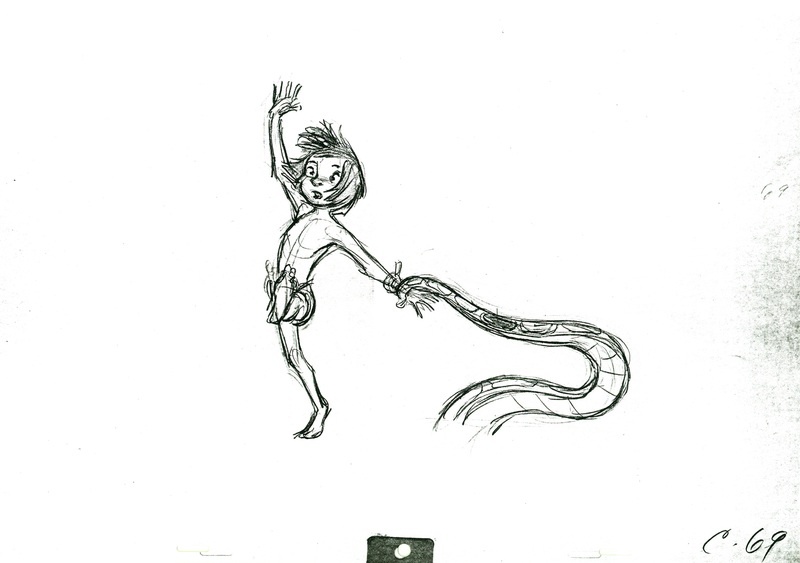 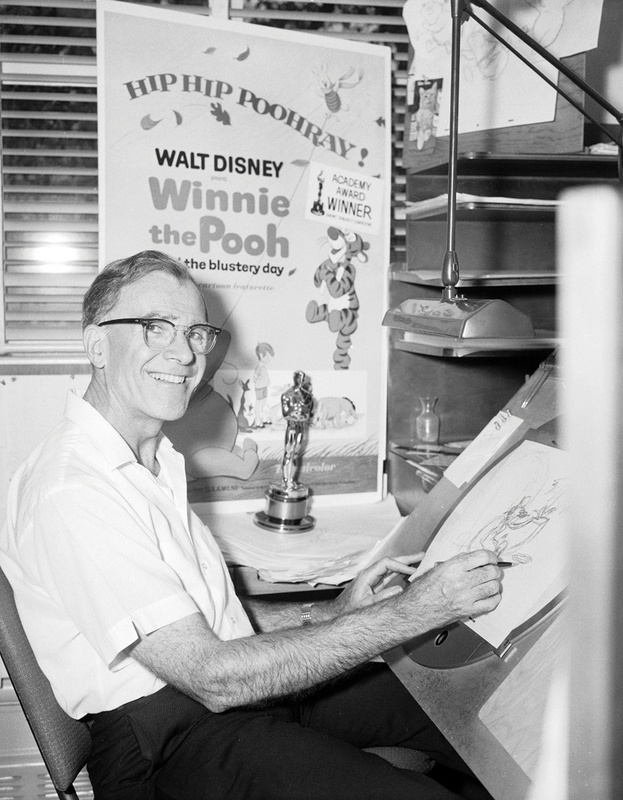 Oscar is an an extraordinary, award winning animation artist from Argentina, who made London his home a long time ago. Five minutes into our conversation we started to debate the current state of the animation industry. 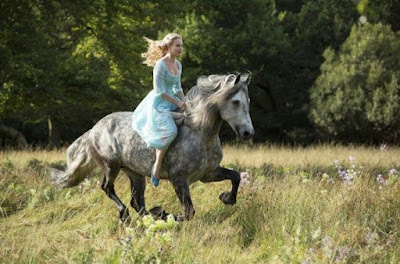 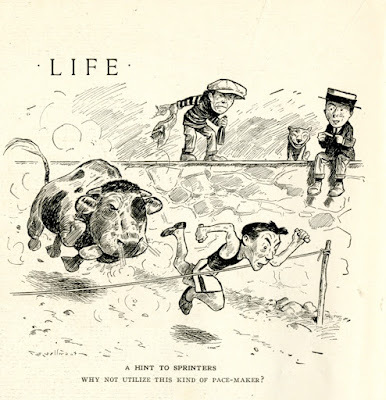 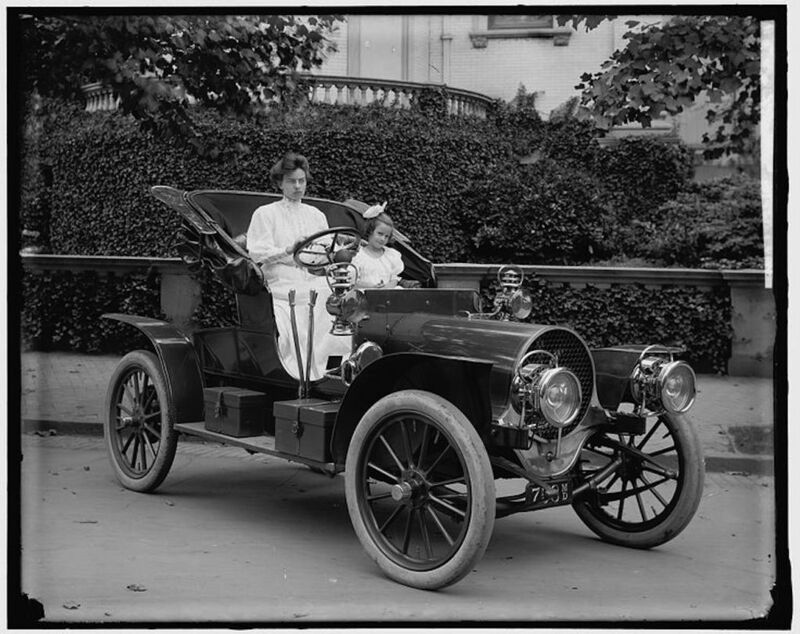 "THE INVENTION OF THE AUTOMOBILE MADE THE HORSE LOOK NOBLE!" 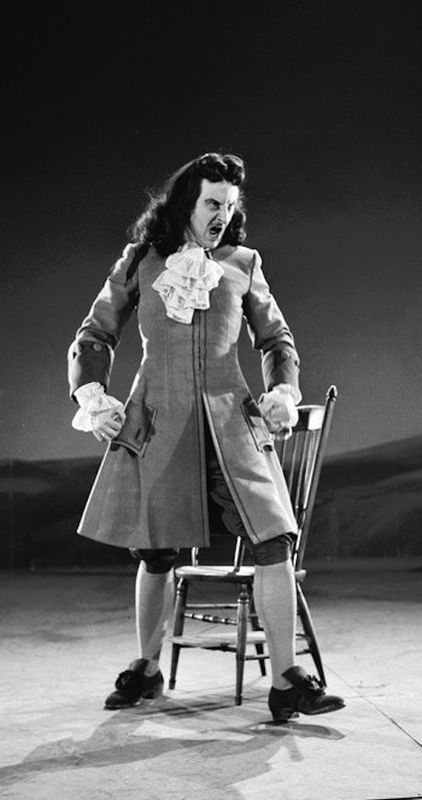 The statement blew me away, and I've been feeling great ever since.